What are physical bitcoins today? 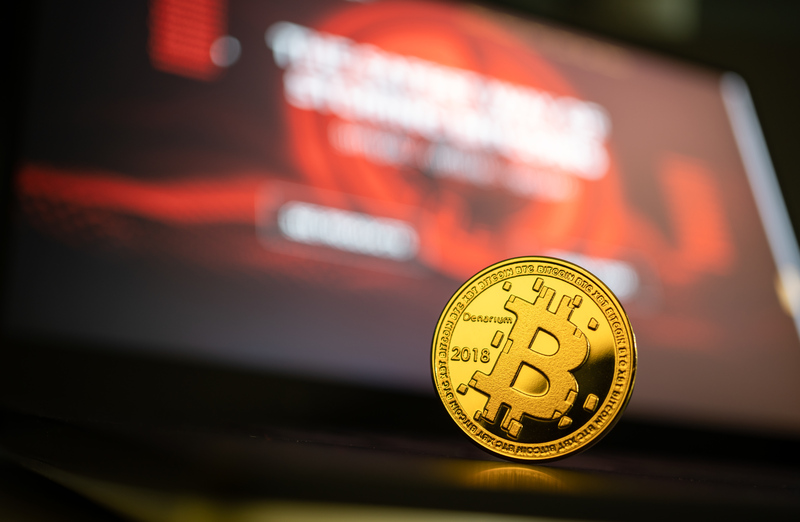 The idea of a bitcoin coin has been widely discussed. There are various opinions. How did they start and what is it now? 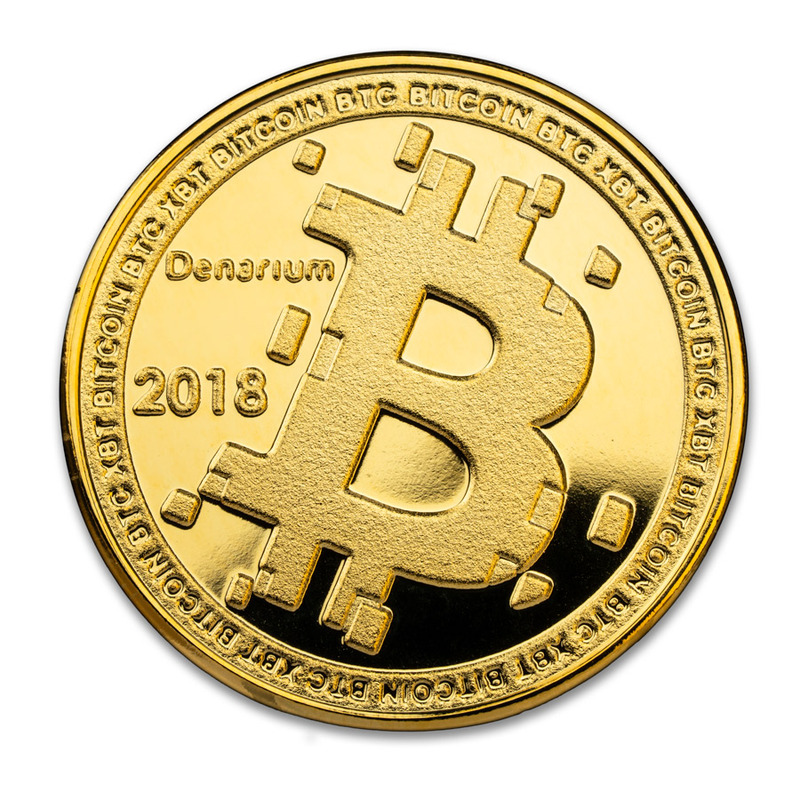 What do we, Denarium, the leading physical bitcoin manufacturer say about the purpose of Physical bitcoins? A Physical bitcoins is a bitcoin coin. The coin has the possibility of storing bitcoin on them. The coin has a beautiful design on the front, and on the back, you find a hologram. We make them out of brass, bronze, silver, and gold. Your private key is given with the coin and hidden under the tamper-evident hologram. You can use them to save and spend bitcoin. Mike Caldwell, the founder of Casascius, was the first to produce physical bitcoins. Sadly he was forced by the government to stop selling loaded physical bitcoins on Nov 27, 2013. Mike Caldwell was the first to produce a physical bitcoin with actual bitcoin loaded unto the coin. The idea was that bitcoin was loaded on the coin and could be circulated in face-to-face transactions. The person receiving the coin could then choose to exchange the bitcoins or not and make another face-to-face transaction. 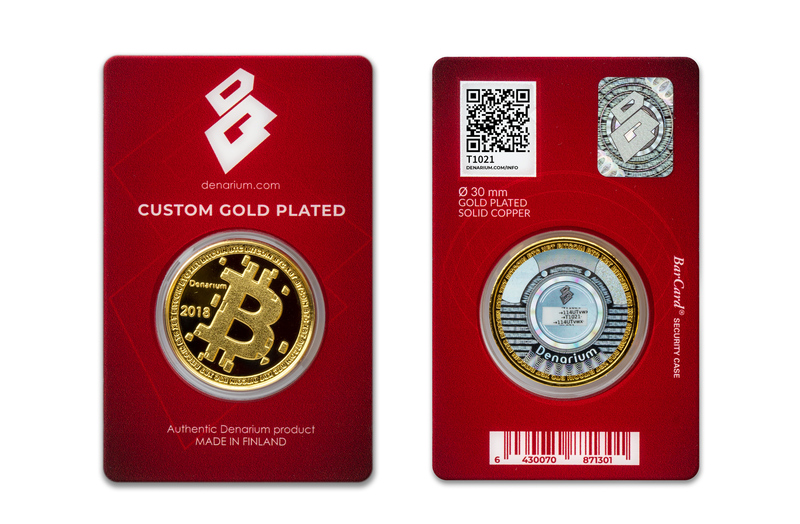 Denarium started out as one the biggest resellers of Casascius coins and started producing them in 2014. 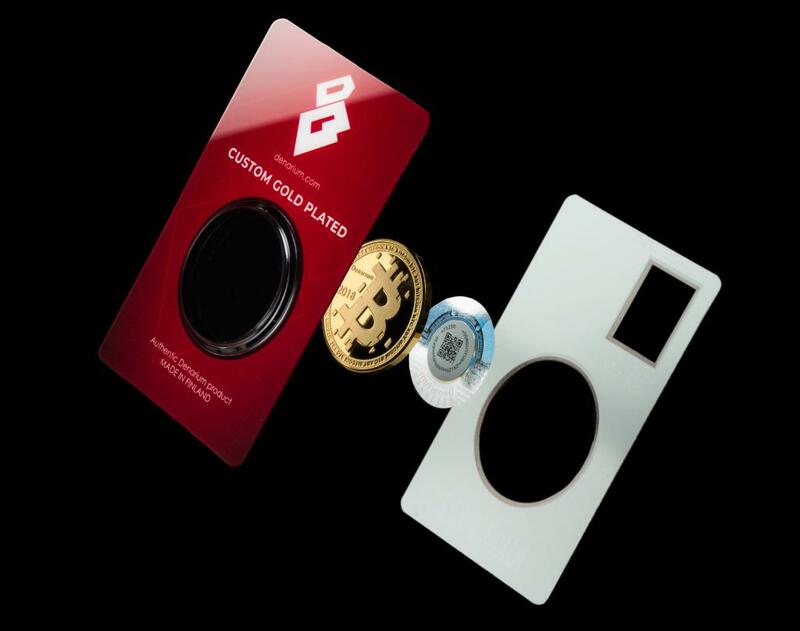 After Mike stopped, we have become the leading manufacturer of physical bitcoins and launched our first model in June 2015. To date, we have produced 13 different models which can be found on the Bitcoin wiki. In May 2018 we’ve produced charts extracted from the blockchain and our public database, and we were able to calculate how much bitcoin is stored on our coins over time. 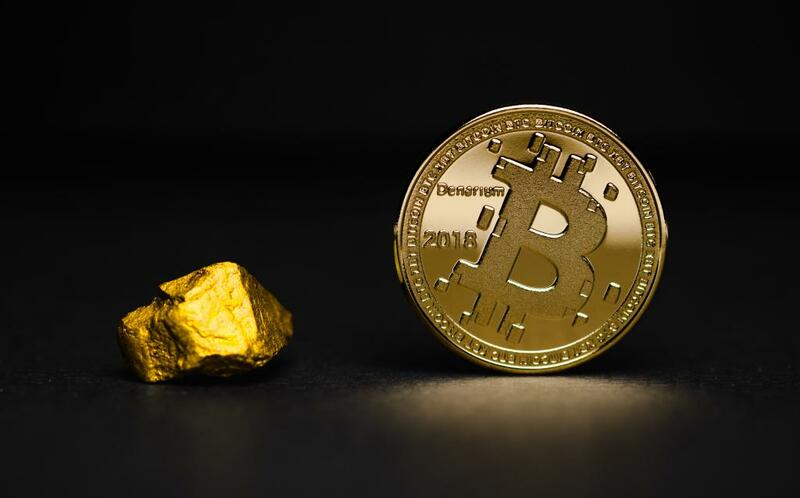 We have produced about 11.500 coins to this date, and from the charts, we could see that it there has been a steady rise in bitcoin storage. We can conclude from this chart that the bitcoins stored on our physical bitcoins are not often spent. It is fair to say that since we have been producing more physical bitcoins, also the storage chart grows over time. The thing is though that we haven’t seen major drops in bitcoin storage. Therefore, we can conclude according to user data that physical bitcoins are used to invest in Bitcoin. So what is the purpose of physical bitcoins? This is a slight change from the initial idea of using bitcoin in face to face transactions. We have decided to emphasize bitcoin storage on our website for this moment. However, we do identify four different ways of using physical bitcoins. To store bitcoin, to spend bitcoin, to collect physical bitcoins or introduce your family and friends to bitcoin. 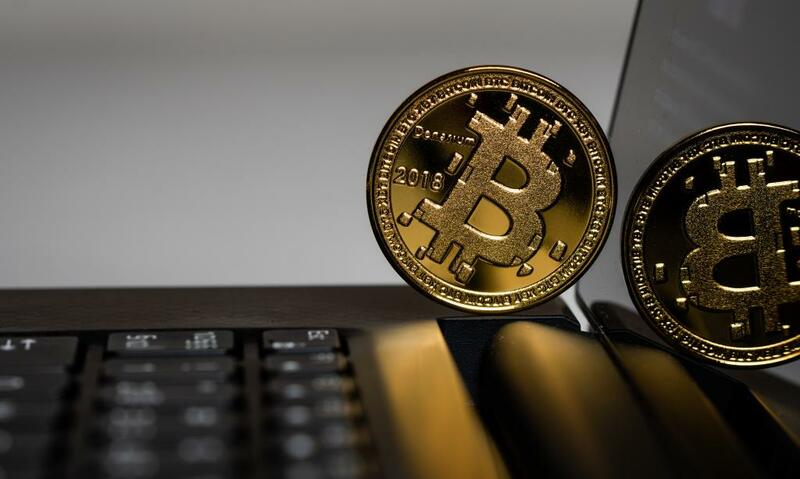 You could say that the more affordable coins are better suitable for introducing people to bitcoin by giving them as gifts and for face-to-face transactions. 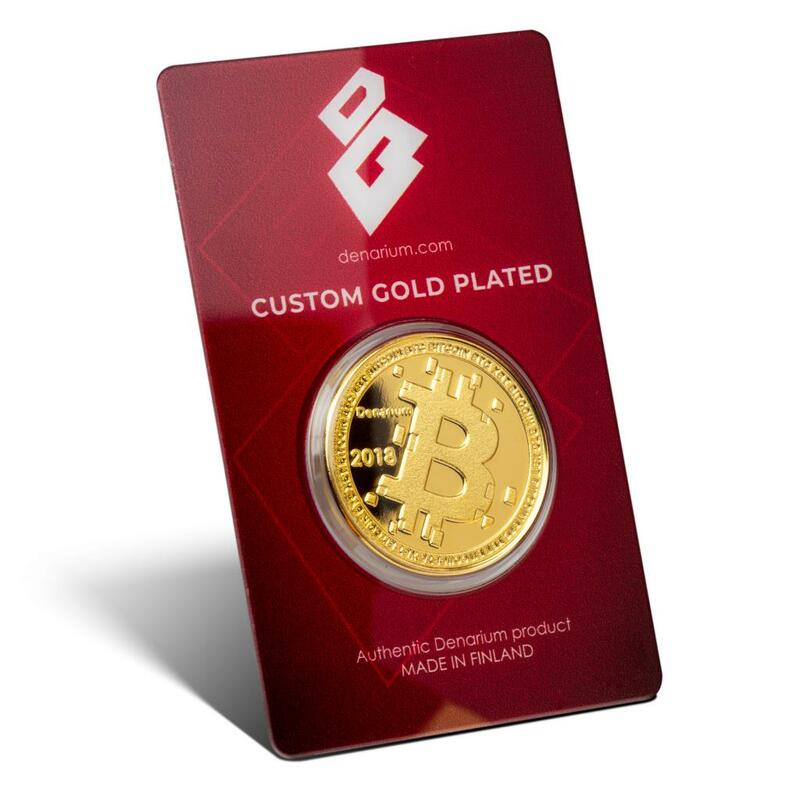 All the models are suitable for collecting, and they are also all suitable for storing bitcoin safely as an investment for yourself or for friends and family.